August 1 marks the cross-quarter day known as Lammas, or in Ireland, Lughnasadh. It is one of the four traditional cross-quarter days, this time celebrating the first wheat harvest and signalling the end of summer in the Northern Climes. 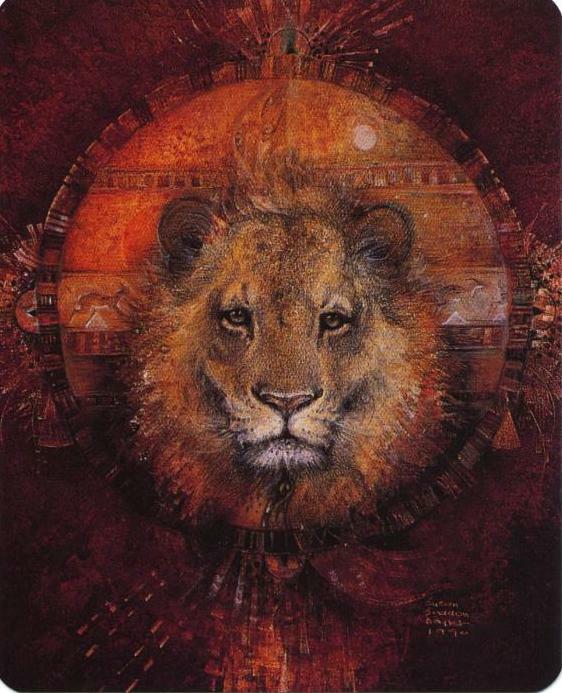 Mike Nichols, an authority on all things pagan, explains that its true astrological point is fifteen degrees of Leo (the avatar point), but that tradition has set August 1 as the day Lammas is typically celebrated. These cross-quarter days, or High Holidays, were communally celebrated during the "Age of Faith", having been reassigned by the Church from already established, astrologically-based pagan festivities. In Irish Gaelic, the feast was referred to as Lughnasadh, a feast to commemorate the funeral games of the Irish Sun God Lugh. However, there is some confusion on this point. Although at first glance, it may seem that we are celebrating the death of Lugh, the God of Light does not really die (mythically) until the autumnal equinox. And indeed, if we read the Irish myths closer, we discover that it is not Lugh’s death that is being celebrated, but the funeral games that Lugh hosted to commemorate the death of his foster mother, Taillte. That is why the Lughnasadh celebrations in Ireland are often called the “Tailltean games”.